Good education, exemplary work ethics, likeability: just some of the characteristics we embrace as they help us to get good jobs, do well in business or whatever it is that we are engaged in. Most of us stay in this lane, finding how to get the next best job and live a very comfortable life. I guess there’s an inate desire in us all the #LiveWell. I am no exception and love the good things in life – holidays, clothes, lovely surrounding etc. However, as I got older though, the desire to live a good life was no longer sufficient. 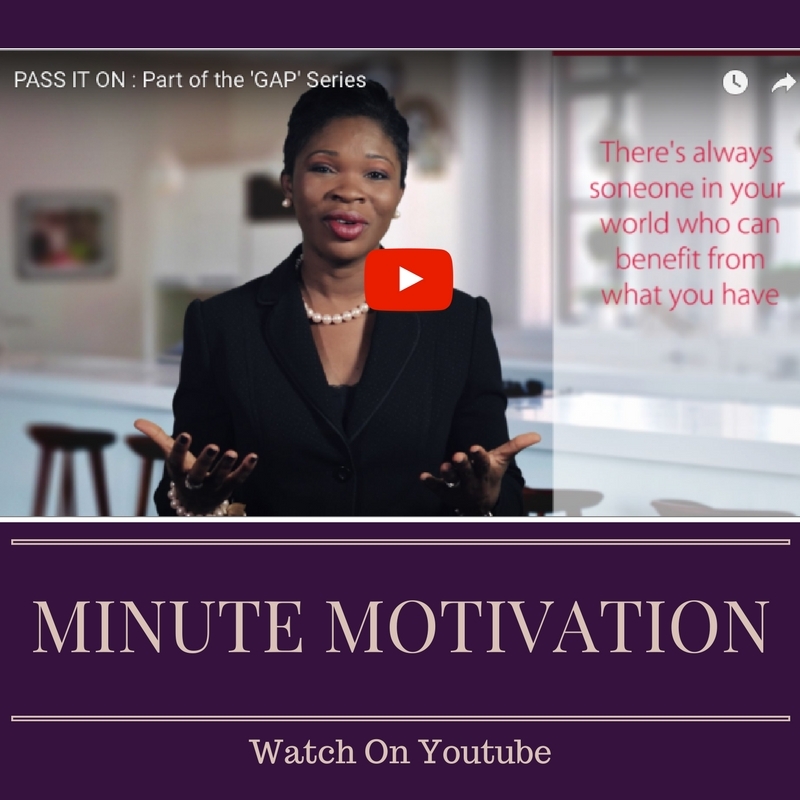 I found myself asking questions like – ‘why am I alive?’, ‘do I have a specific assignment earmarked for me?’, ‘what’s my purpose?’. I know these questions are not unique to me. A lot of my friends attest to asking themselves similar questions. This desire to live for more and fulfil our life assignment is what I refer to as #LiveFull. Two desires ticked off – enjoying the good things of life and feeling in touch with my life assignment – #LiveWell #LiveFull but still there’s a restlessness. I find myself asking how what I do today will translate to the next generation. I strongly believe our assignment MUST outlive us. In fact as discussed in previous videos, we need to pass on the baton. The next generation has a unique strength of building upon the good of today. Again, many of us refer to this mindset as one that lives a legacy. I call this #LiveOut. Living out means equipping the next generation so that the best of me today can be bettered tomorrow. My way of living the #LiveWell #LiveFull #LiveOut philosophy was to write a book, which was published in February 2017. 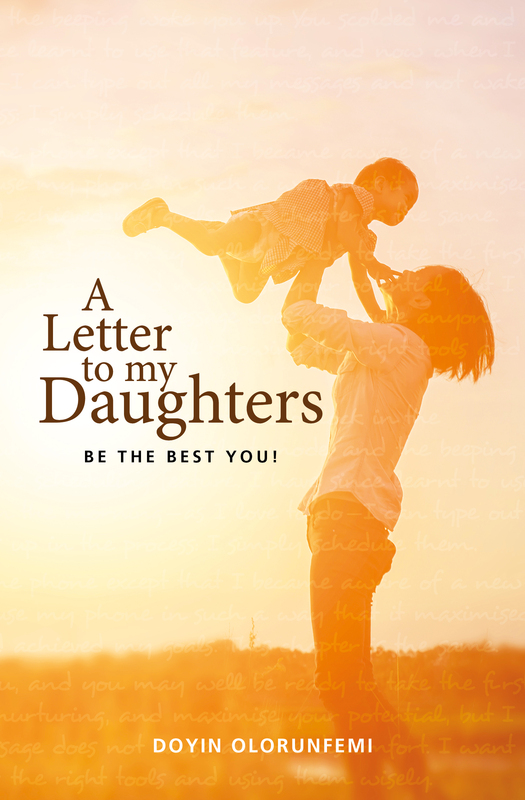 The title of the book- ‘A letter to my Daughters’ captures the desire in my heart. The next generation of young girls taking hold of all that I know and building on it to be all they dream of becoming in the future.